Beach renourishment. Photograph: © SAF — Coastal Care. 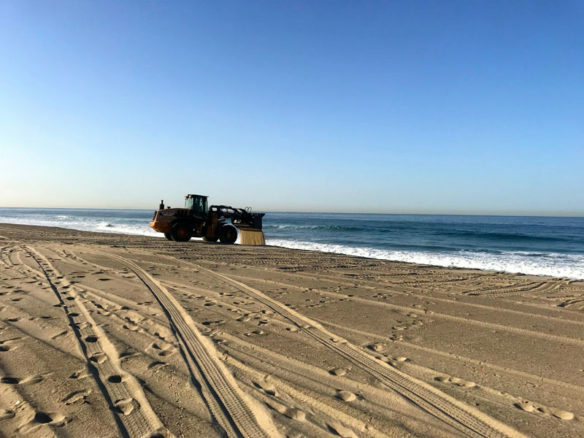 The question is, can beach nourishment keep up with the ever-increasing forces of climate change or, like Sisyphus forever pushing his boulder up the hill, is adding sand to beaches an expensive, temporary fix to a long-term problem?..